Today I’m starting a week long show case of the All My Love Suite from the new Spring/Summer catalogue. These products are perfectly suited for all your Valentine’s and romance projects but today I’m showing how you can use them to make a gorgeous birthday card. For the main focus of the card I stamped three of the gorgeous rose flowers in Lovely Lipstick. 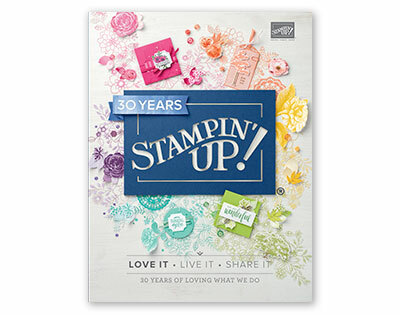 What I love about this stamp set is that is it part of our Distinctive range, meaning all that detail on the stamped image came from one impression of one stamp, making it even simpler to get gorgeous detail. For some additional detail I used the Tufted Dynamic Textured Embossing Folder for the background layer and added a strip of the Lovely Lipstick Stitched Edge Ribbon for some added texture. 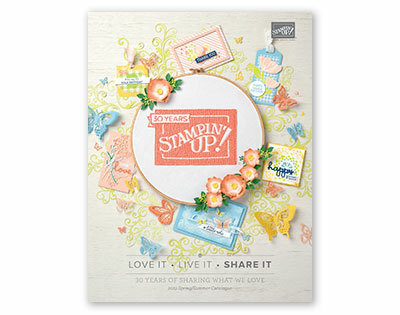 I love how this card came out and can’t wait to show you more lovely products with this gorgeous suite. So I hope you can join me again tomorrow.